Mr. Milasincic is a trial lawyer who has defeated some of the largest companies in Texas on behalf of individuals, small businesses, and many of Houston’s top employers. He represents both plaintiffs and defendants in industries as far-flung as energy and hospitality, maintaining a broad practice that has included management of multimillion-dollar contract disputes, partnership break-ups, business torts, mineral lease suits, employment claims, defamation, and wrongful death, among others. The prestigious Chambers USA: America’s Leading Lawyers for Business named him a 2017 and 2018 “Associate To Watch” in the highly competitive Texas general commercial litigation category. Texas Lawyer editors also named Mr. Milasincic one of 25 “Lawyers on the Rise” for 2017 after reviewing more than 100 nominations of attorneys age 40 and under “who have established a record of accomplishments and demonstrated that they are top contributors to the practice of law and their communities.” For his plaintiffs’ work, Mr. Milasincic was selected for inclusion in the 2015- 2018 Texas Rising Stars lists, which honor the best Texas lawyers age 40 or younger and those who have practiced less than 10 years. 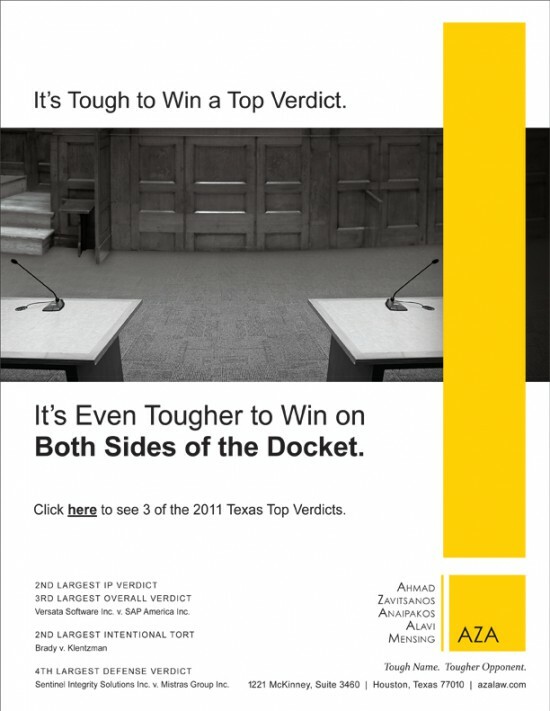 Fewer than 2.5 percent of eligible Texas attorneys earn this selection each year. He was profiled in the Super Lawyers Magazine featuring the Rising Stars list here. Mr. Milasincic was named Litigator of the Week by Texas Lawyer, see “Litigator of the Week: The King of Texas’ Animal Anti-SLAPP Kingdom” (subscription required). This was in honor of the third time Mr. Milasincic prevailed for clients using a Texas law that forbids “strategic lawsuits against public participation,” or SLAPP. It was his second such case involving animal rights issues. He has also been elected a fellow of the Texas Bar Foundation. Selected jury, examined witnesses, and argued dispositive motions, leading to $11.4 million verdict for business disparagement and dismissal or defeat of all counterclaims. Helped royalty owner win $1.2 million settlement in pooling dispute with operator. Represented minority owner of hotel and retail business in lawsuit against majority owners and achieved highly favorable settlement that resulted in client obtaining sole ownership of both businesses. Won precedent-setting decision under Outer Continental Shelf Lands Act to send client’s multimillion-dollar dispute over natural-gas processing plant back to state court. Plains Gas Solutions, LLC v. Tennessee Gas Pipeline Co., 2014 WL 4365087 (S.D. Tex. Sept. 2, 2014). Represented former United States Cabinet member in trespass dispute with pipeline developer, resulting in highly favorable terms for new easement. In trespass suit against oilfield transportation giant, wrote and argued special exceptions that cut in half plaintiff’s $73 million damages model, and wrote and won summary judgment motion that further restricted damages to little more than $300,000, resulting in plaintiff dropping all claims against his client. Wrote all trial and appellate briefs, resulting in affirmance of pre-discovery dismissal of complex suit against government pension fund by six fund members and the City of Houston. 405 S.W.3d 204 (Tex. App.—Houston [1st Dist.] 2013). Won Rule 12(b)(6) dismissal of claim for breach of implied warranty of merchantability and pursued strategy that forced plaintiff to dismiss the remaining claim with prejudice—and without receiving any settlement. Before joining AZA, Mr. Milasincic was a litigator at Baker Botts LLP. He received his law degree from the University of Virginia School of Law, where he served as a Virginia Law Review articles editor and earned the highest grades of any student in his first-year class. He also earned the highest score out of the 2,468 applicants who took the July 2011 Texas bar examination, an accomplishment for which he was twice featured in Texas Lawyer. 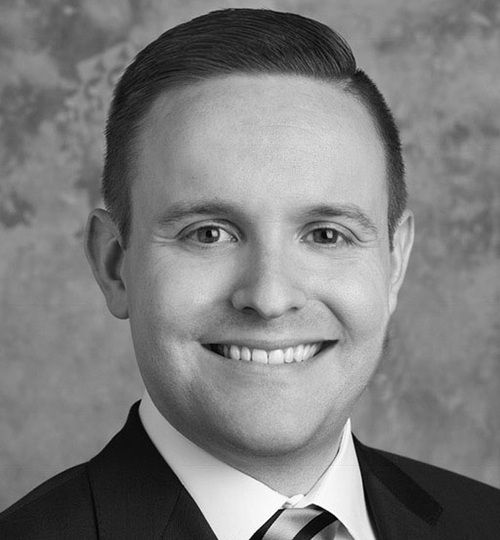 During law school, Mr. Milasincic interned for Judge Lynn N. Hughes of the U.S. District Court for the Southern District of Texas, and, as a member of the law school’s Supreme Court Litigation Clinic, contributed to the winning briefs in Borough of Duryea v. Guarnieri, 131 S.Ct. 2488 (2011) and Nevada Commission on Ethics v. Carrigan, 131 S.Ct. 1899 (2011). Prior to law school, Mr. Milasincic served as the communications director to the Realtors Association of Metropolitan Pittsburgh. While earning his journalism degree from Kent State University, he also worked briefly as a newspaper reporter. “Early Dismissal: Rule 91a and Anti-SLAPP,” State Bar of Texas 38th Annual Advanced Civil Trial Course, July-October 2015 (with Michael Cancienne).